Setup Payment Reminders – Making your credit payments on time is one of the biggest contributing factors to your credit scores. Some banks offer payment reminders through their online banking portals that can send you an email or text message reminding you when a payment is due. You could also consider enrolling in automatic payments through your credit card and loan providers to have payments automatically debited from your bank account, but this only makes the minimum payment on your credit cards and does not help instill a sense of money management. 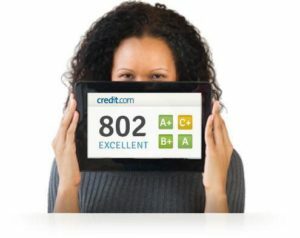 A closed account will still show up on your credit report and may be considered by a score.